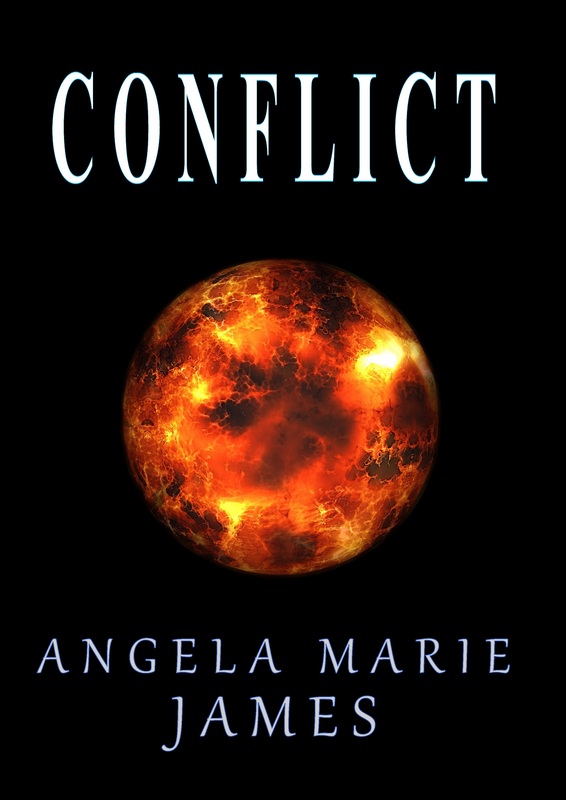 Conflict burns. Its flames consume all in its path, leaving behind a trail of carnage. Whether it be internal or external, a temporary or permanent state. Its effects are far-reaching. Conflict is all around us. My debut poetry collection is not afraid to tackle hard-hitting issues facing individuals and society as a whole. Covering both internal and external conflicts such as war/fighting, environmental issues, inequality, poverty, death, physical illness, mental health, self-harm, addiction, domestic violence, sexual abuse, sexting, grooming, trafficking and literary conflicts. Whilst this book is aimed at older children and adults, it can be used as a resource by schools (including primary) and parents to encourage age-appropriate discussions. 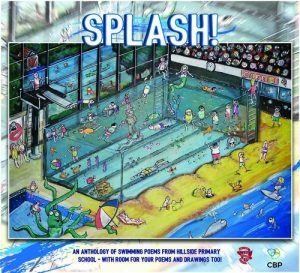 The poem, ‘I Don’t Want to Swim’ was written especially for a workshop delivered at Hillside Primary School organised by Cox Bank Publishing. It was then subsequently included in their anthology. SPLASH! is the first in Cox Bank Publishing’s “This School Loves…” series, books about sport produced in collaboration with local primary schools. SPLASH! 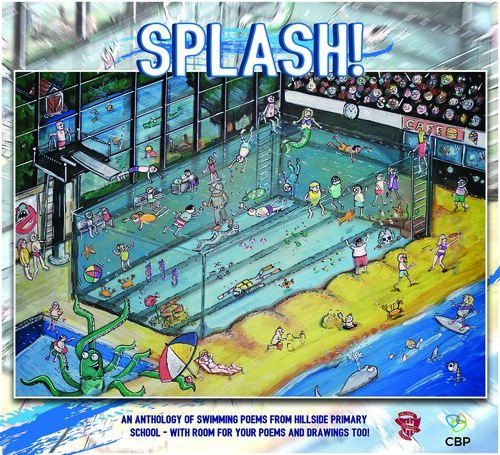 covers swimming and features the work of children from Hillside Primary School in Stoke-on-Trent. This article was co-written with fellow author, Glenn Martin James. It described our experiences of delivering two Summer Sports Workshops to children during the summer of 2016, where we performed sports related poems and stories and encouraged the children to draw/colour in something tied to the theme of sport. The article also included my poem ‘Sports Candy’. The article was published as part of the Sporting Stories project by Cox Bank Publishing. Sporting Stories is a project where writing about sport across the city of Stoke-on-Trent is collected and the best is published online and in a celebratory book. 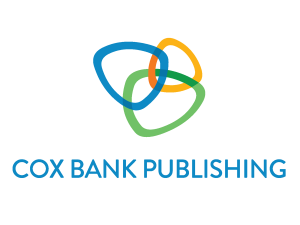 Cox Bank Publishing specialises in ‘active writing’ – producing and publishing books which celebrate stories (in the contributors own words) about outdoor activity, exercise and sport. I was very proud that my poem ‘The Games’ was published for a third time, this time as part of the Sporting Stories project by Cox Bank Publishing (Where writing about sport across the city of Stoke-on-Trent is collected and the best is published online and in a celebratory book). 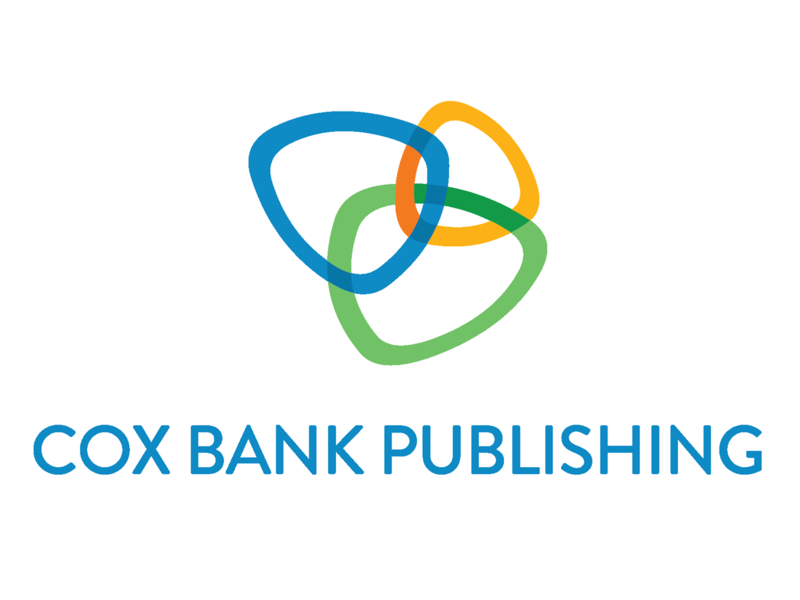 Cox Bank Publishing specialises in ‘active writing’ – producing and publishing books which celebrate stories (in the contributors own words) about outdoor activity, exercise and sport. Published online as part of the Letter to an Unknown Soldier project, by 14-18 Now. The poem, ‘Unimaginable Loss’ was written for and published as part of the project ‘Letter to an Unknown Soldier’. A new kind of war memorial made by thousands of people, a new kind of public artwork – one made entirely of words. ‘Letter to an Unknown Soldier’ was inspired by a statue that stands on Platform 1 of Paddington Station in London, representing all the millions of soldiers who died – a statue of an ordinary soldier in battle dress, reading a letter. Thousands of letters were written for this soldier, a man who served and was killed during World War One. Sent from all sorts of people: schoolchildren, pensioners, students, nurses, serving members of the forces, well-known writers and personalities, and even the Prime Minister. These letters will be available online until 2018, after which all of the letters will be archived in the British Library where they will remain permanently accessible online, providing a snapshot of what people in this country and across the world were thinking and feeling about the centenary of WW1. 14-18 NOW is a five-year programme of extraordinary arts experiences connecting people with the First World War. 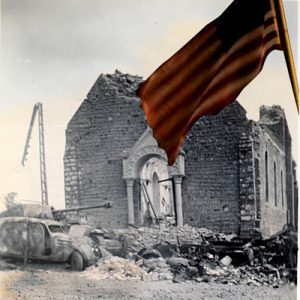 I was very proud that my war poem ‘Lest We Forget’ was published for a third time, this time on BlogNostics for their 1st Annual Memorial Day Commemoration. BlogNostics is an independent online literary community dedicated to publishing the world’s best emerging contemporary Poets, Writers, and Artists. Five of my poems were chosen for this charity anthology published in the USA. They are ‘Early Days’, ‘The Games’, ‘Lest We Forget’, ‘Too Late’ and ‘New Recruits’. The anthology was created by Jackie Summers, who had a dream to create a book that showcased the writings of some very talented fiction writers and poets. All proceeds go to the charity Operation Smile. ‘Lest We Forget’ was the first war poem I penned and was written on Remembrance Day 2011, in dedication to all those soldiers who have lost their lives over the years. The IWVPA website is a living and growing memorial, dedicated to all warriors who paid the supreme sacrifice for their Country. The poem, ‘The Games’ was written on National Poetry Day, as the 2011 theme was ‘games’. It describes games in more than just the literal sense, which can lead to various interpretations. The Eerie Digest is an online mystery and Hollywood insider magazine serving both the Literary and Entertainment fields, created by writer Joseph J. O’Donnell. ‘Early Days’ was the first poem I ever penned. It describes the early days of motherhood and the ups and downs that that entails. Parenting Express is a global online parenting site for creative people who write and read about raising children, founded in 2006 by writer/editor Anne-Marie Taplin.